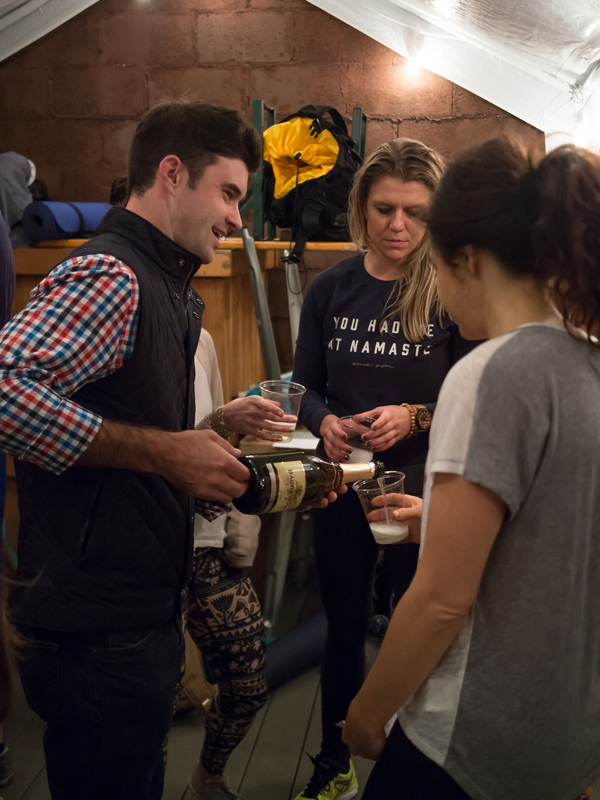 We loved sharing our classic Vinyasa to Vino event with so many of you last night. 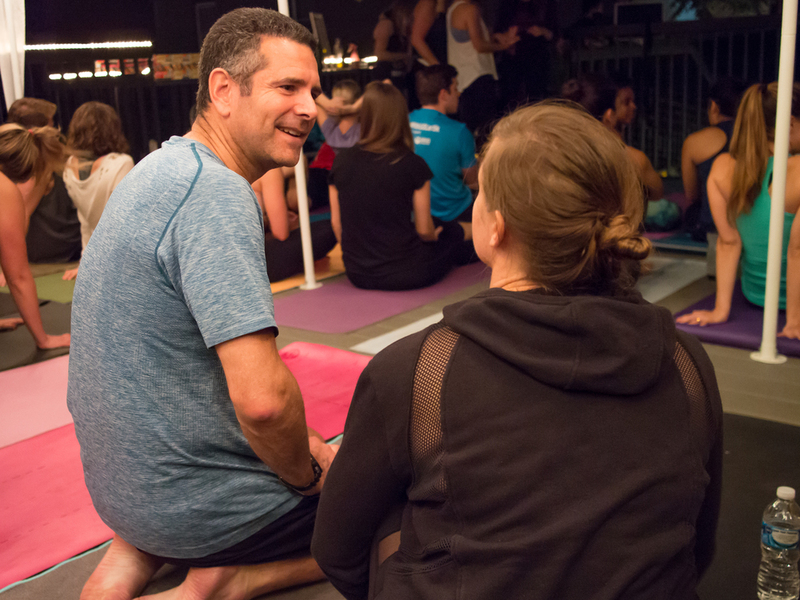 The PACKED house had us twisting out the old and flowing with grace into our next Grip The Mat adventure. The weather stayed amazingly warm to welcome us to rooftop yoga at Maketto on H Street Northeast in Washington, D.C. The gentle breeze, flickering glow from the candles, and the twinkling lights in the trees made us feel connected and at peace with each other and ourselves. After yoga, Maketto chose a few wines that fueled our soul-ed out crowd. The sparkling and rosé kept our mojo light and fresh while Sicily's indigenous Nero d'Avola brought the fire. We loved talking and laughing with new friends we met on and off the mat. We were honored to share great vibes with so many loving friends. Thank you for filling our hearts with joy at this Vinyasa to Vino. Vinyasa to Vino was the first event that lead to following our dreams and starting this business. We cannot wait to bring this and our other events to the West Coast. Thanks for helping us send Founder Christy off in style! Our next Vinyasa to Vino is November 5th. We would love to see you there!